Builders Risk Insurance, Great Rates! Builder's risk covers perils such as fire, wind, theft and vandalism and many more. It typically does not cover perils such as earthquake, flood or wind in beach zones unless the policy has been specifically endorsed to do so. Coverage is typically during construction period only, and is intended to terminate when the work has been completed and the property is ready for use or occupancy. If you are going to properly setup your policy, coverage should be effective prior to when the materials are delivered to the job site. Coverage ends upon the earlier of closing of the sale, occupancy or the policy expiration date. After builder risk coverage expires, due to sale or occupancy, the new owner should take out permanent property insurance on the building such as a home owner's policy or a commercial property policy. 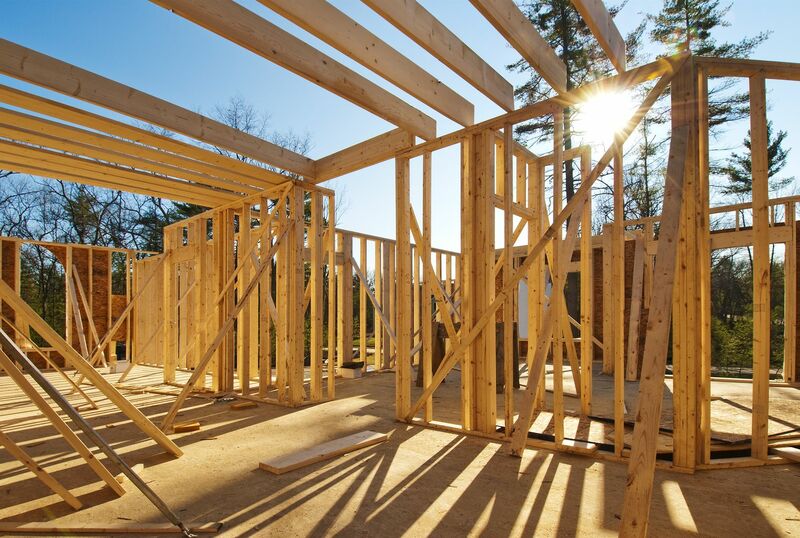 Most policies require that you include 100% of the expected construction cost as the amount of insurance. Coinsurance penalties may apply if you fail to meet this requirement. Work with your insurance advisor to determine what costs to include in selecting the amount of builders’ risk coverage. Your property insurance policy may include coverage for newly acquired and newly constructed buildings. The amount of insurance may be relatively small. However, it may be broad enough to eliminate the need for an additional insurance policy. Review your policy for the perils included in coverage. Higher deductibles can reduce your insurance costs. Consider $5,000, $10,000, or more. Let the Johnny Johnson Insurance, help you understand and protect all of the risks you run and all of the perils your business faces. We will do this with a well thought out and executed business insurance policy designed just for our Builders Risk Insurance policy holders.